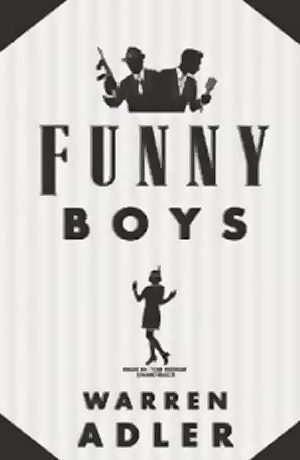 Julian to produce and develop new movie "Funny Boys"
Julian to be executive producer and possible STAR of new TV show on Spike TV!!!! On set pics ****WITH**** Julian. I found a on set picture from Paranoia with Julian. I just think he is looking fabulous!!! The admins apologise for the board being down. Bait to have a US release too!!! Clip from "Faces in the Crowd" WITH Julian!! FINALLY a clip with Julian in it!!! I love this description, especially the part I have in bold. Found this in our news feed. I think that Julian was there last year too.